Who else has decorated their planners and travelers journals for fall? 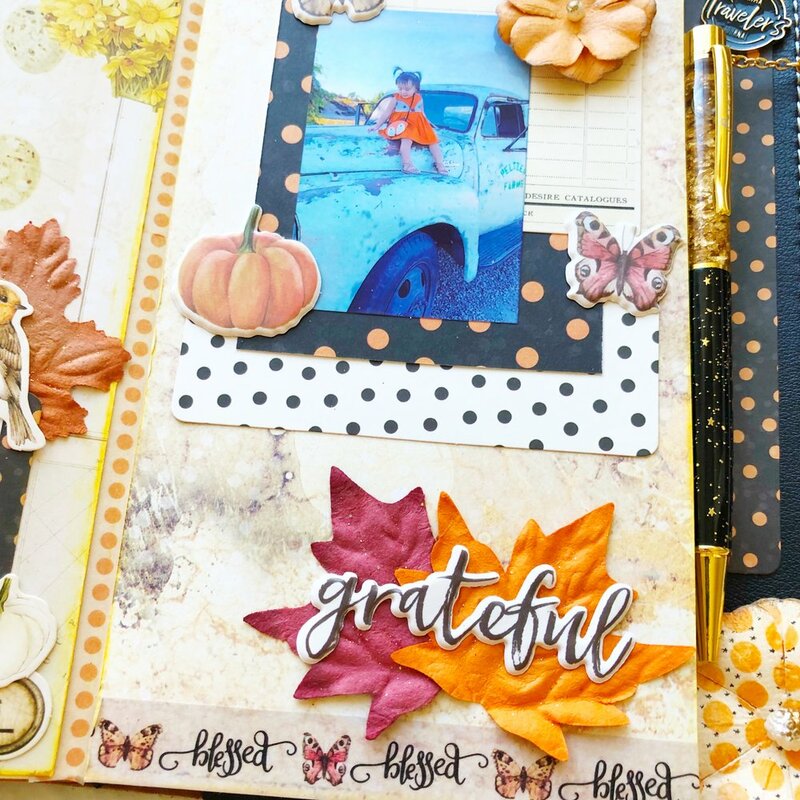 Today we will show you how some of our design team members have set up their planners and travelers journals using some inspiring fall product. 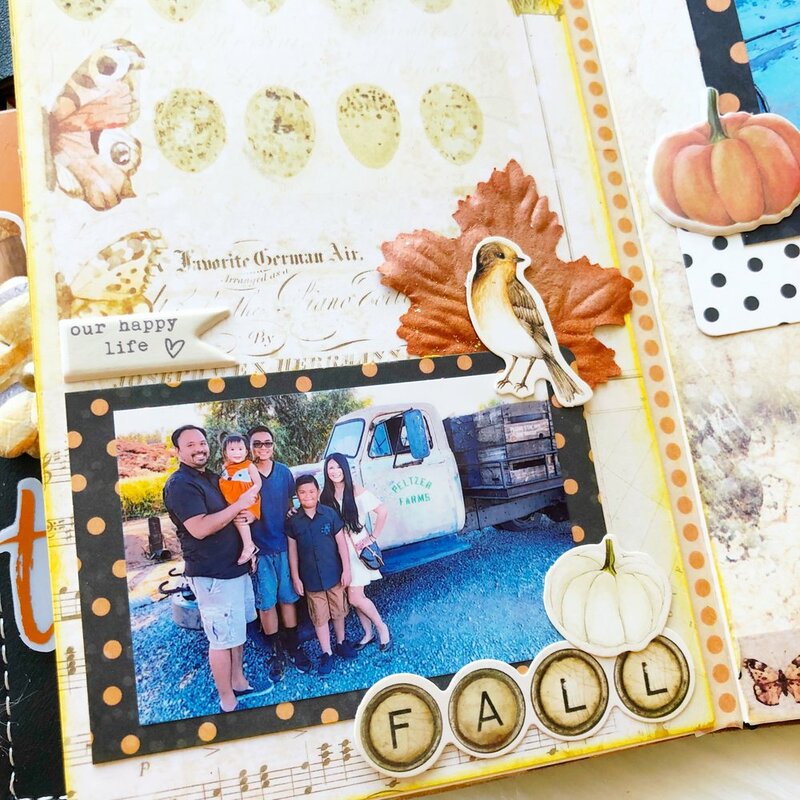 Anita uses her travelers journal to document and journal and has included beautiful fall pictures she took along with our collection Amber Moon by Frank Garcia. Jomelle shares with us how she used her travelers journal to document family trips and seasoned memories. Jomelle shares: Fall is my favorite time of the year. I love the color changes. I also love visiting the Pumpkin Farms with my family. I am using this insert to document our yearly trip to the farm. This was from last year! It was my daughter’s first time here and she enjoyed it. I would like to make this trip a yearly tradition for the whole family to enjoy. I used the beautiful Amber Moon collection. Jomelle shared how I can’t wait to document our trip this year. We hope we have inspired you to get those planners and travelers journals and begin fall decorating.